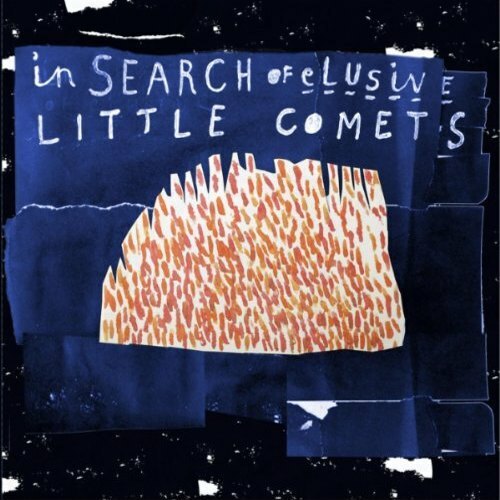 Little Comets are an indie rock-quartet from Jarrow and Newcastle-upon-Tyne. They are described to play 'kitchen sink indie' music. 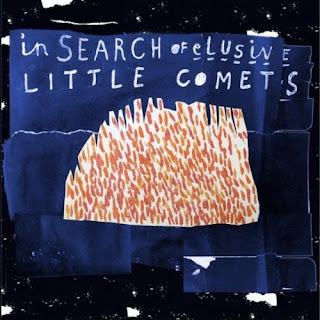 In early 2009 the band were signed to Columbia Records and released their debut album In Search of Elusive Little Comets on 31 January 2011.